Spruce up your home this spring in just a weekend. 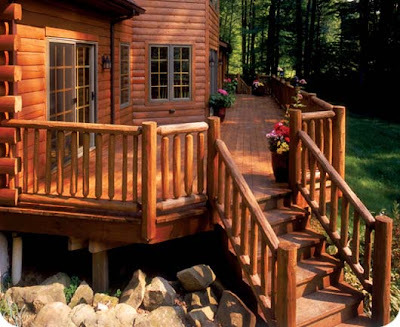 Spring is the best season to paint or stain your porches and decks because warm temps and low humidity are crucial to a horizontal surface curing properly. The hardest part of an exterior staining project is often getting started — or even just knowing where to start. 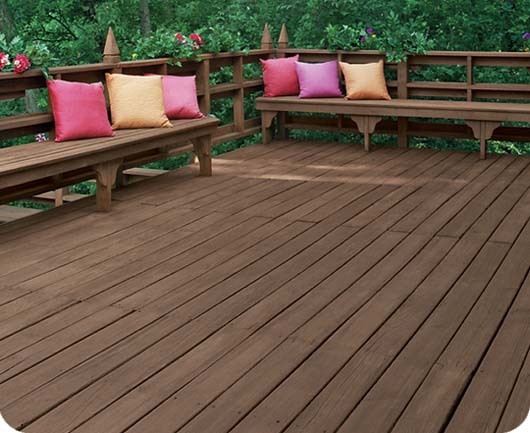 Note that any wood item, from a small piece of furniture to a humongous deck can be stained! The options are endless! The Staining Made Simple guide is of great help and can tell you which prep and finish products your project calls for. Check out the Staining Made Simple guide at http://goo.gl/6iHkQ and plan a staining project of your choice. For more ideas and inspiration like Flood® Wood Care on Facebook and follow @FloodWoodCare on Twitter. 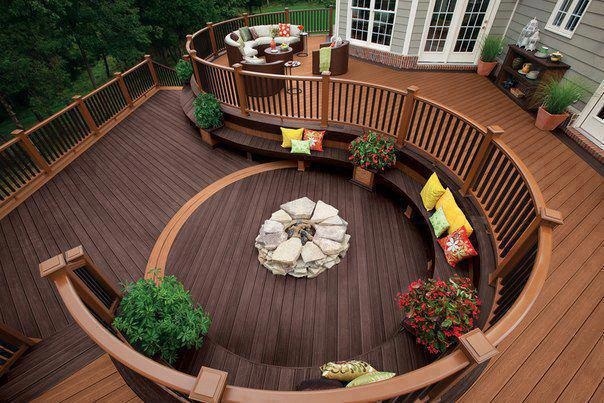 Better yet, right now you can enter to win a $1,500 gift card for staining and other backyard projects! PLUS, win a $10 gift card INSTANTLY. Flood Wood Care is giving away 12 each day! It's all part of the Flood Better Backyard Sweepstakes. * For details and to enter the Better Backyard Sweepstakes, go to http://goo.gl/CFN2U then share the sweepstakes for more chances to win the grand prize! The sweepstakes ends May 17, 2013.